Home>New Songs>Plies Songs> Plies Is Back With His Latest Song "Bounce"
It feels like we don't hear enough music from Plies but he still gives his fans gems through his hilarious Instagram posts. However, we've been hoping a new project from the Florida rapper arrives at some point this year. The last project he released was his collaborative effort with Kodak Black, FEMA. This week, he returned with some new music for his fans titled, "Bounce." 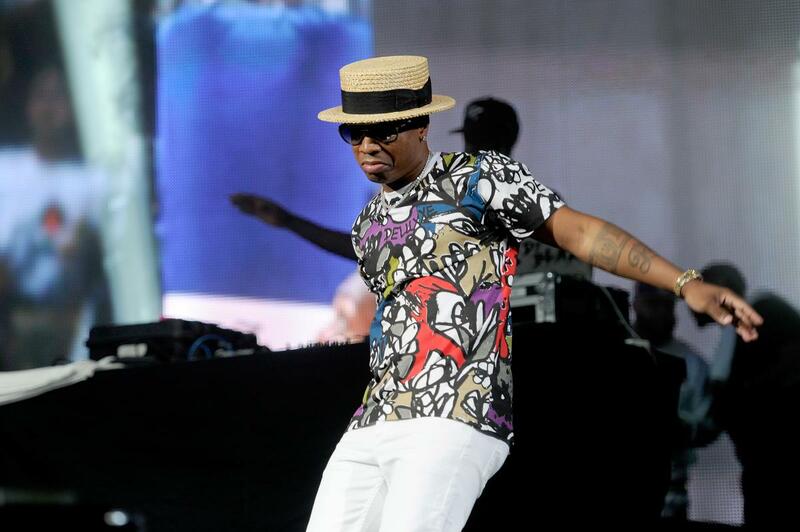 Plies dropped off his latest track "Bounce" earlier this week. The song is undoubtedly going to become a major hit in strip clubs with its thumping bass and raunchy bars. "Bounce" serves as Plies follow-up to "Drip 4 Sale" which he released earlier this year. 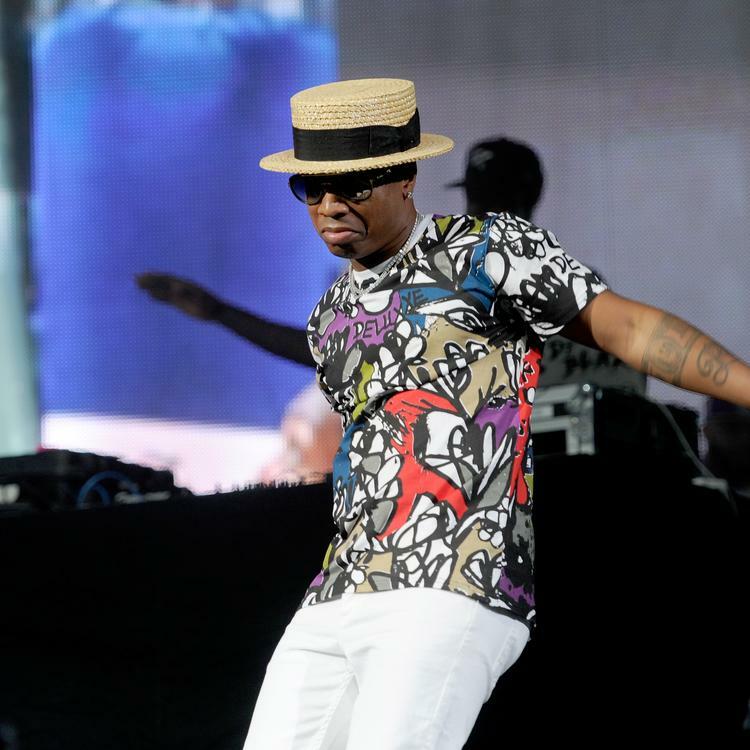 Keep your eyes peeled for more new music from Plies and peep his latest track below. Cuban Doll & Moneybagg Yo Team Up On "Subs"
SONGS Plies Is Back With His Latest Song "Bounce"